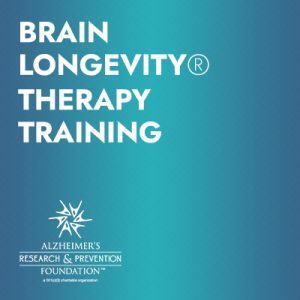 To help you easily find continuing education in the areas of active aging, chronic disease, and other medical conditions, we’ve curated some of the best online courses available in the industry. 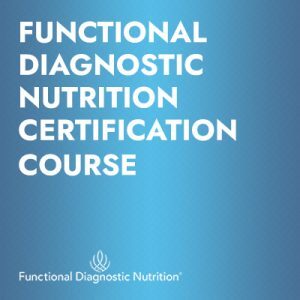 These courses are offered by a variety of certifying bodies and educational organizations, covering a range of topics in medical fitness. 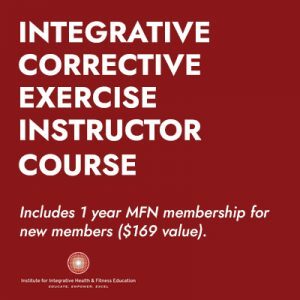 Anyone can purchase these online courses, but if you have an active MedFit Network (MFN) membership, you can purchase many of these courses at a discount using a special MFN “Members only” promo code. 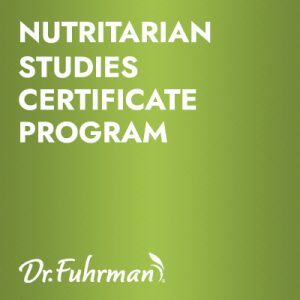 If there is a discount being offered, you will need to verify your current membership on the course’s info page in order to obtain that discount code. Once you verify your current membership, the promo code will appear. 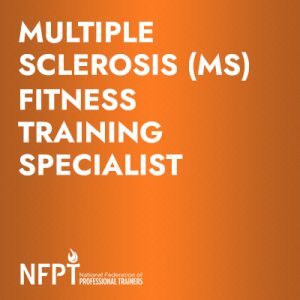 If you do not have an active MFN membership, visit the MedFit Network to become a new member, or to renew.